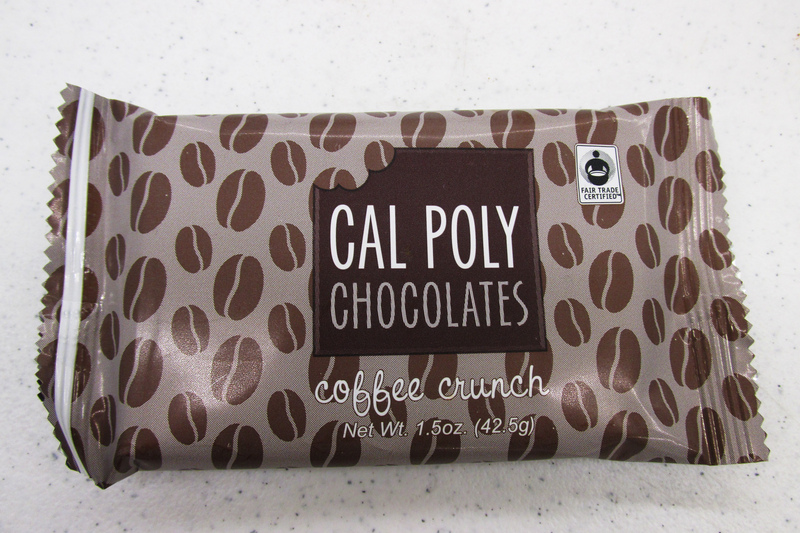 Cal Poly Chocolates was started in 2000 and is part of Cal Poly's Food Science & Nutrition Department.Student employees learn how to develop, create, package and market various chocolate products using strictly organic and Fair Trade-certified chocolate. Made from 65 percent cocoa, this is a rich, fruity and complex chocolate bar. 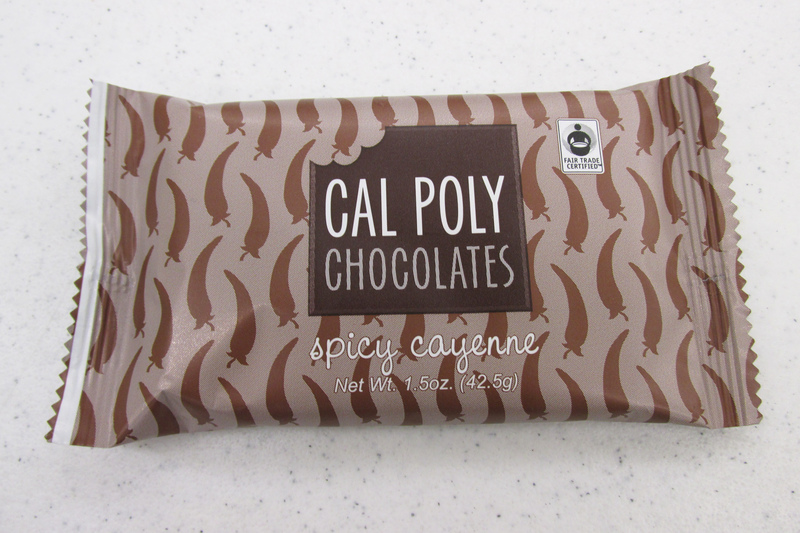 This bar pairs our 65 percent dark chocolate with cayenne pepper. Made with our 65 percent dark chocolate, this bar blends direct-trade AgroEco Coffee from South America with crisped rice. 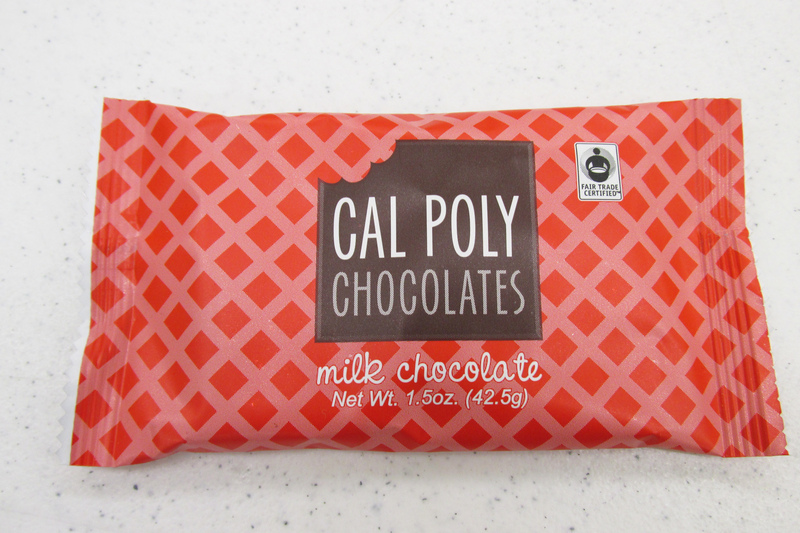 This rich and flavorful bar uses organic milk chocolate that has 32 percent cacao content. This bar uses organic milk chocolate that has 32 percent cacao content with creamy peanut butter and crisped rice. 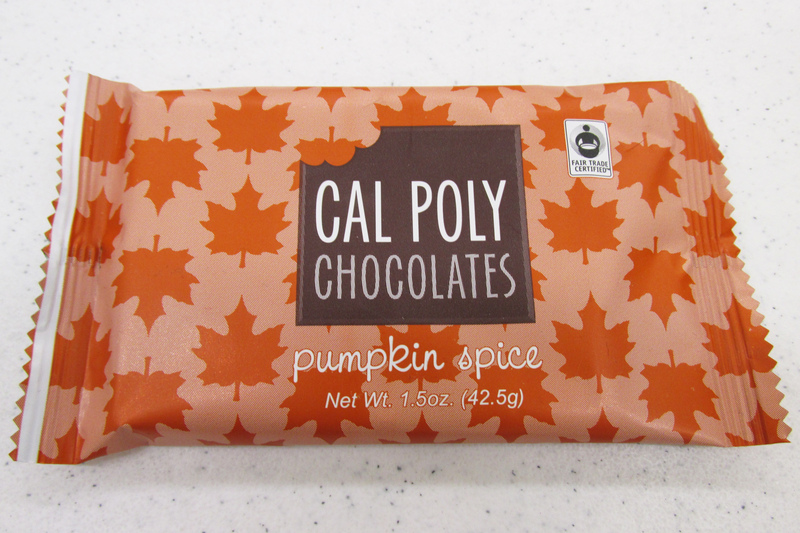 This rich and flavorful bar uses organic milk chocolate that has 32 percent cacao content blended with pumpkin spice. This bar pairs our 65 percent dark chocolate with pieces of freeze-dried raspberries. This bar pairs our 65 percent dark chocolate with dehydrated orange zest and essential orange oil. This bar pairs our 65 percent dark chocolate with essential peppermint oil and crisped rice. Cal Poly Food Science & Nutrition students have been making jam on campus for more than 40 years. What began as a Food Science lab exercise has grown to become a successful student-led commercial enterprise producing more than 15,000 jars annually. Students design, produce, package and market products under the direction of faculty and staff. Our raspberry jam was developed in 2013 by some of our own food science students. Raspberries are sourced from Clovis, Calif. This is our most popular product. Ripe olallieberries, blended with blackberries and raspberries, give it a deliciously sweet, yet tart flavor. 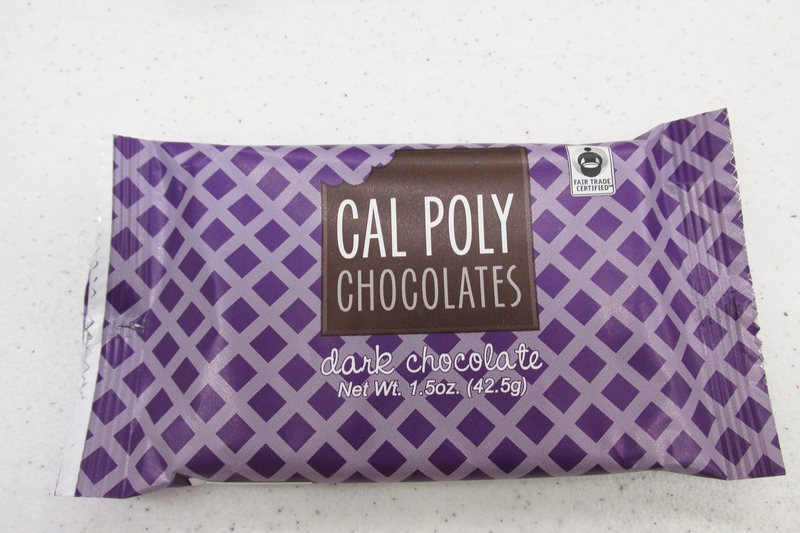 Cal Poly sources local olallieberries from Borba Farms in Aromas, Calif. to produce this signature product. Our blackberry jam was developed in 2016 by some of our own food science students. Blackberries are sourced from Clovis, Calif. These products have been reformulated as a result of a student senior project. This is a smoky, sweet barbecue sauce. It goes great on burgers and tri-tip. This barbecue sauce, with spicy accents, goes great with sausages, chicken or beef. 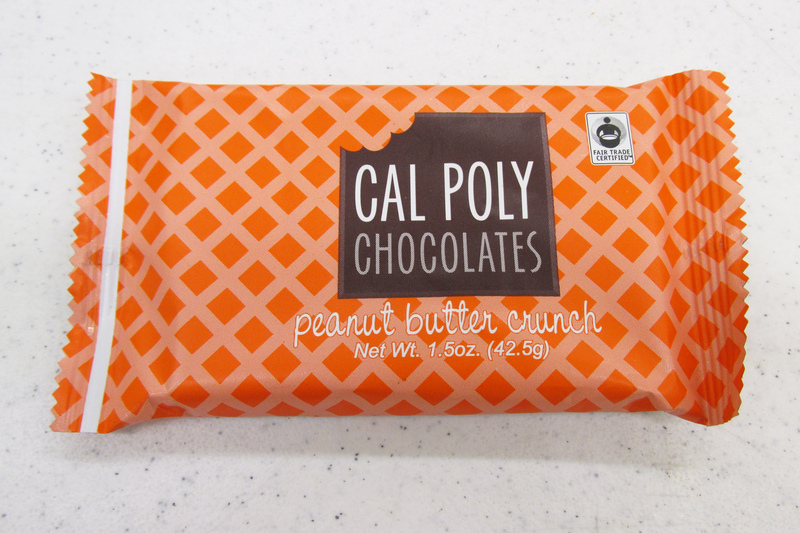 Products can be ordered online at the Cal Poly University Store. You can pick up in store or have it shipped to you.